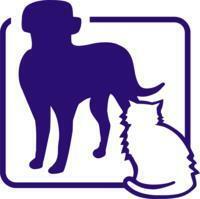 West Chelsea Veterinary is a Veterinarians facility at 248 W 26th Street in New York, NY. Office Staff Bridget Halligan, D.V.M., C. V. A., Courtney Maeda, VMD, Jaclyn Homan, DVM, Jennifer Mlekoday, D.V.M., Co-Chief of Staff, Jillian Pagano, D.V.M., Michael Farber, D.V.M., Practice Owner/Chief of Staff, Nikita Singhani, D.V.M., Rebecca Shumaker, D.V.M. Services West Chelsea Veterinary practices at 248 W 26th Street, New York, NY 10001.